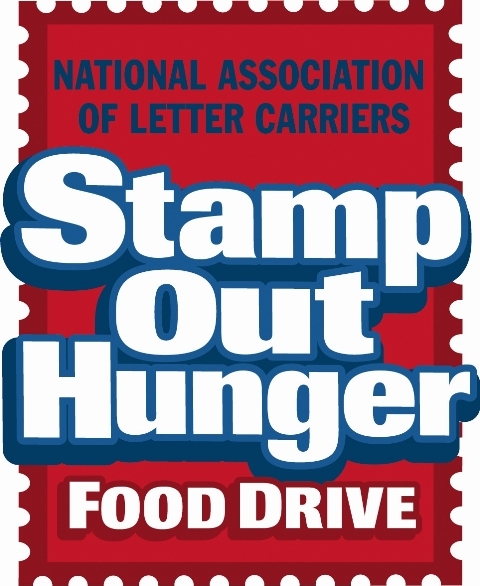 You’re probably familiar with the Stamp Out Hunger Food Drive sponsored by the National Association of Letter Carriers every year. It’s the nation’s largest one-day food drive. This year, it’s happening on Saturday, May 12. The letter carriers make it so easy for you to give your canned goods and non-perishables. Not only do they provide you with a bag to put them in, but all you have to do is leave the bag by your mailbox and they will pick it up that day. Pretty simple. 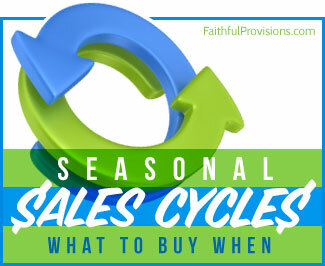 Plus, your donations are distributed within your local community and state. Be sure to link up with the online couponing community through Couponing for Community. This joint online effort is making a difference this year with an entire week of giving that culminates in Stamp Out Hunger Day on Saturday. REMINDER: As you go through your pantry, be sure to check expiration dates. You don’t want to give anything that has expired!